With kidding season wrapping up, we have wethers, yearlings, and doe kids for sale! 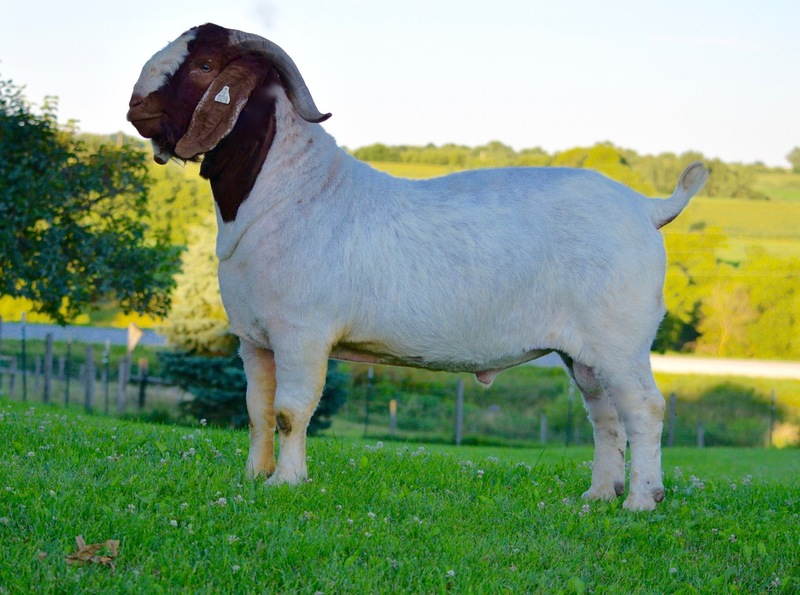 We have been raising Boer goats for about 12 or more years. We have since started showing in ABGA sanctioned shows and in 4-H. We are very happy with how our goats have done over the years. Of the last 7/11 years we have had Grand or Reserve Breeding Doe at the Minnesota State Fair along with many purple ribbons in both breeding and market classes. We attend a few shows each year and have done well. A few of our accomplishments were getting FCG Rock On and MCR Profit Warning ennobled with kids we have raised. Our goal is to continue to improve our herd through natural breeding efforts and help get others started in the goat project! ​Feel free to contact us at any time! ​We have goats for sale...most times!